It is our mission to make the VintageView Wine Storage System the industry standard for wine storage and display throughout Europe. We are so much more than a simple rack manufacturer, however. We build systems that put wine on display, label forward, allowing your collection — private or commercial — to interact with your guests and serve as a stunning focal point in any room. We place equal emphasis on form and function. Our systems are modular, allowing for unique configurations to fill any room. VintageView wine racks are exclusively imported to Europe by Master Dealer VintageView UK. Our wine storage systems are trusted to hold valuable residential collections in London, Milan, Paris and around the globe. Top restaurants and hotels in Prague, Istanbul, Berlin, and all points between utilize our innovative label-forward displays to dazzle guests. VintageView creates systems that are fully modular and can be stacked or cut to house any size space or any size collection from 1 bottle to 100,000 or more. Our racks allow for a bottle density equal to or higher than traditional racking and maintains spacing to accommodate proper airflow between the bottles to ensure even wine storage temperatures. Perhaps best of all, our systems are a breeze to install and maintain and are competitively priced. Everything we manufacture is backed by our industry-leading customer services. 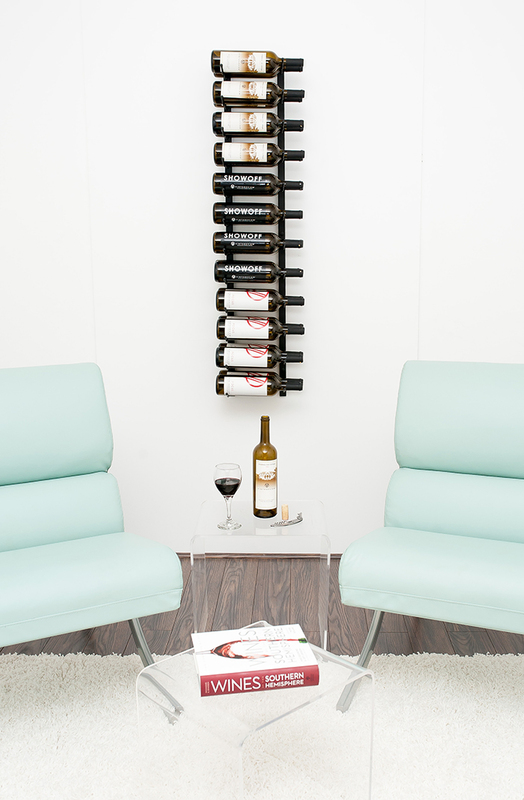 Let’s revolutionize wine storage together.